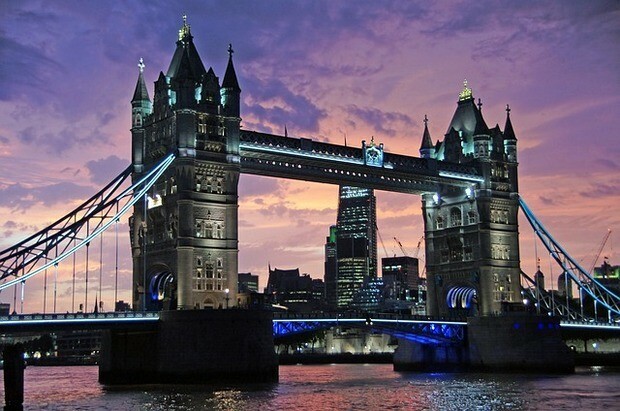 London is one the top destinations in the world – and for good reason! It’s an amazing city with many interesting sights and attractions. 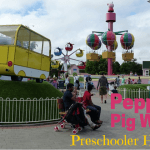 It is also a great place to visit with kids – we spent an excellent week here recently with our preschoolers and enjoyed hanging out in London and taking a day trip to the kids’ number one bucket list destination – Peppa Pig World! One of the stressful parts of visiting London, however, is finding appropriate family friendly accommodation. In a city so large with so many options it can be quite overwhelming! Hopefully this article helps! The Marriott Hotel Regents Park is located near Camden Town which is a top location for London family hotels with a soul of its own. At this hotel you will find friendly staff and clean, well appointed rooms. These rooms are well sized and larger than typical European accommodation, with the superior room with two double beds being perfect for families. Only a short walk from the hotel is the Swiss Cottage tube station, and there are plenty of taxis outside for easy transport to attractions. The hotel is located close to both Regent Park and London Zoo. The hotel facilities include a pool with baby swimming and the Sense Spa with beauty treatments. This is one of the many family hotels in London where children under 12 can share your bed for free, and children under 2 can stay for free in a cot. The Novotel Blackfriars is located in Southwark and close to Southwark Tube Station. 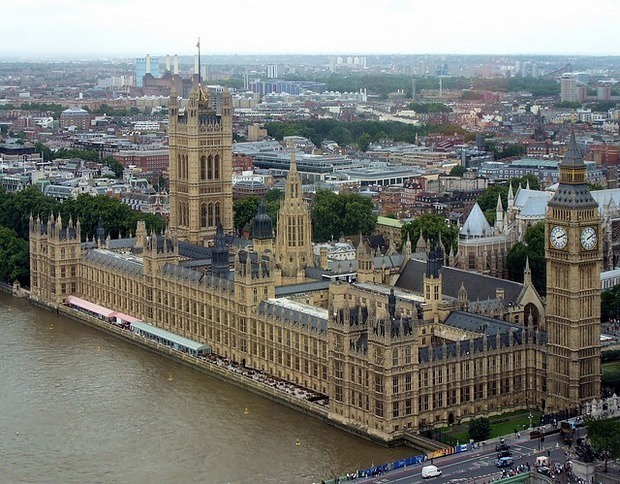 This location is perfect for family walks with Westminster Bridge only 2 minutes away. The hotel offers free WiFi, a bar, a restaurant, a pool and a spa for everything that you need to unwind and enjoy your vacation. The rooms are modern and bathrooms fitted with rain showers. This hotel is great for families with older children as they can stay in existing beds for free. This could easily be the best hotel in London for kids. Kids will enjoy the play area with computer games, and children’s menus are available at the restaurant. Strollers and baby bathtubs are also available for use during your stay. As expected in London, the hotel is in a busy location that can be noisy, so I recommend you request a higher room. This is one of the top family hotels in London. 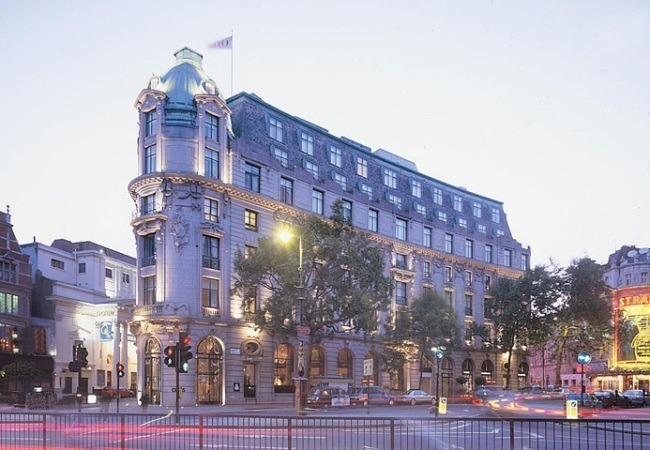 The Connaught London proves very popular with its guests due to the personalized service the hotel offers. 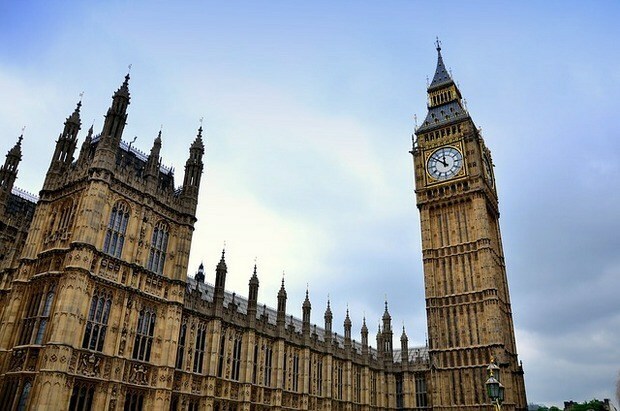 Located in Westminster in inner London, this hotel is well positioned to explore all of London’s top attractions. From arrival you will receive personalized service from your butler. Rooms are of a high standard, and the hotel facilities include a holistic spa, two bars and Michelin styled dining. Making this one of the great family friendly hotels in London is a babysitting service, and the allowance for children under 2 can stay free in their crib. This is the best London hotel location and the staff are unbeatable. The Mandarian Oriental is opposite Hyde Park, which has plenty of space for kids to run around. The hotel is also close to Knightsbridge Tube station, and walking distance to Harrods where you can marvel at its goods. You will find 2 restaurants onsite where you can enjoy both local and French dishes. You will also find a spa, gym and large pool. Each one of this London family friendly hotel’s rooms has a fantastic outlook, either over Hyde Park or the garden within. Extra beds can be organised for a fee, and children under 2 can stay free in their crib. 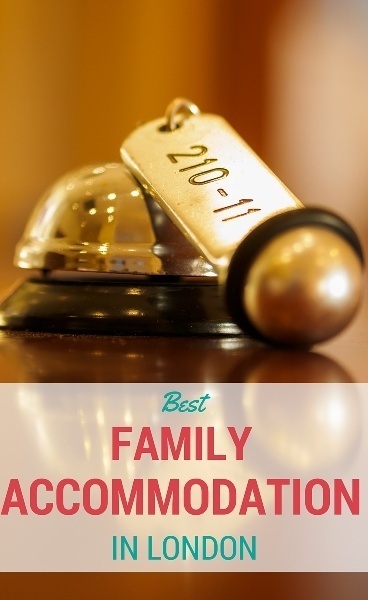 This hotel is one of the best family friendly hotels in London for position. The Haymarket Hotel is as good as any of the best hotels in London, with excellent staff and well-appointed rooms. This London family hotel is a quick stroll to all of London’s top attractions, with Buckingham Palace only a 15 minutes away. The hotel offers two bedroom townhouse/suites, which are perfect for families. The hotel has good facilities including a pool, spa and gym. You will also find tapas offerings in the bar. Further making this one of the best family hotels in London is a babysitting service, and that children under 12 can stay for free in existing beds. Otherwise, there is a charge for extra beds/cribs. The Berkeley London family accommodation is located nearby Hyde Park for your family to enjoy, and fine dining is offered onsite. The hotel has one of the best hotel breakfasts, and the Blue Bar serves an afternoon tea that is not to be missed. The rooms are of a very high standard and finished with marble. These rooms are equipped with colouring books, Nintendo Wii and DVDs for kids to enjoy their stay. Parents can enjoy use of the health club, and the whole family can enjoy swimming pool access. This family hotel in London is really setup to suit kids with their VIP program giving them their own bathrobes and goody bags. Even babies are given a teddy bear, and baby suitable bath products are available. A babysitting service is also available to enjoy a night out. This hotel will ensure a fabulous experience in this family friendly hotel in London. 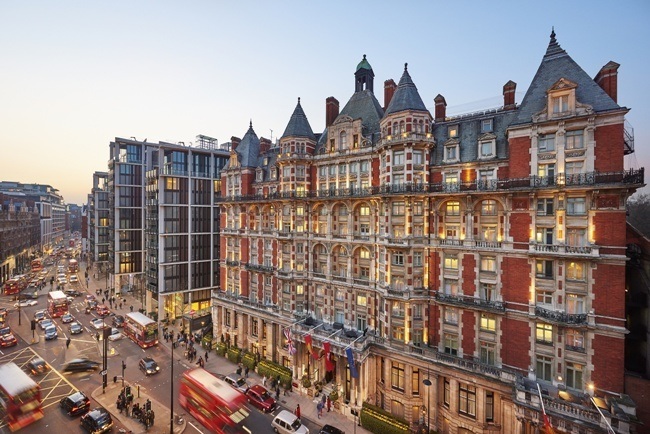 The Montcalm London is located close to Hyde Park and Marble Arch Tube Station making it easy for you to experience all that London has to offer. Personal touches are really evident at this hotel, and you even have a choice of fragrance for your room. The restaurant onsite serves cuisine to suit all nationalities, and traditional afternoon tea served in the Crescent Restaurant and Lounge. 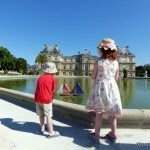 The hotel is family friendly, with children under 2 staying free in their cribs/existing beds. However, extras beds will incur a fee. The Montcalm Spa is perfect to relax offering a range of treatments. It would be impossible not to enjoy your experience in this luxury hotel in London. The Rembrandt London is an easy walk to nearby museums, Royal Albert Hall for shows and restaurants making it one of the most adult and child friendly hotels in London. Everything is easily accessible from this hotel thanks to the nearby South Kensington Tube Station. Knightsbridge is a beautiful area for families to enjoy. However as with other busy areas of London, it can get noisy. The Hotel includes free WiFi and allows children under 4 to stay free in a crib, and some rooms allow for a rollaway beds and sofa beds for sleeping. A babysitting service is available, and health club access is available to guests at a fee. The One Aldwych London is one of the most fantastic hotels in London for families because it comes with a real perk – there is a Charlie and the Chocolate Factory themed afternoon tea which the kids are sure to love. The hotel is located in Convent Garden, which is fantastic to explore, shop and eat, and close to Convent Garden Tube Station. Each of this family friendly London hotels rooms are well equipped, and you will be welcomed with fresh fruit and flowers daily. There is a modern swimming pool, sauna and heath club where spa treatments are available. Kids are welcome but extra beds are not available. Studio/executive suites are well equipped for families. This is one of the best hotels for families in London. The Marylebone Hotel is located close to Bond Street underground, making it one of the best family friendly hotels in London to spend your vacation and explore London. The hotel features both the 108 Brasserie, and 108 Pantry for meals onsite. The hotel offers guest’s complimentary gym and pool access (which cannot be used by children under 5). The hotel is located within walking distance to Oxford Circus, Soho, and Hyde Park with great shopping and restaurants nearby. Making this one of the best child friendly hotels in London is room service that is available 24 hours for lazy days. Children under 2 can stay for free in their parent’s beds and an extra bed for older children is available at a fee. This is one of the clean, modern London hotels for families to use as a base to explore London. Sanctum International Serviced Apartments – This hotel offers 1-2 bedroom apartments at low prices. Located near Kilburn Park tube station in Marylebone. More here. Presidential Apartments Kensington – Located in the exclusive location of Kensington, you will find King Suite apartments near Earls Court tube station. More here. 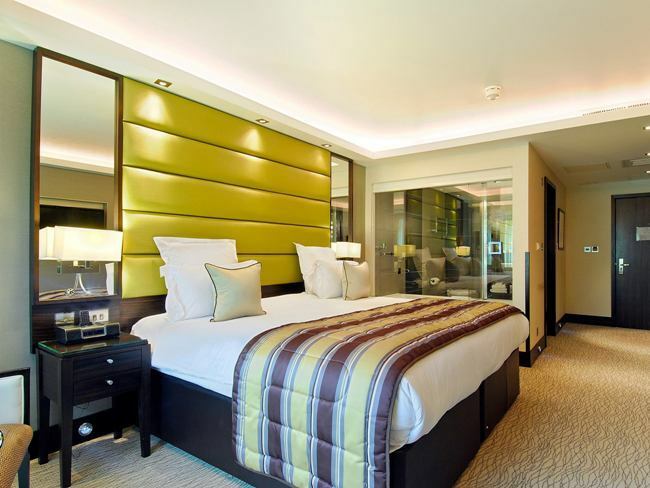 Holiday Inn London Mayfair – This hotel offers bedrooms with two double beds, located in the luxury area of Mayfair right across from Green Park tube station. More here. Urban Villa Hotel – If Brentford is a convenient location for you, this hotel is perfect. Located near South Ealing Tube Station with onsite parking and babysitting services. More here. 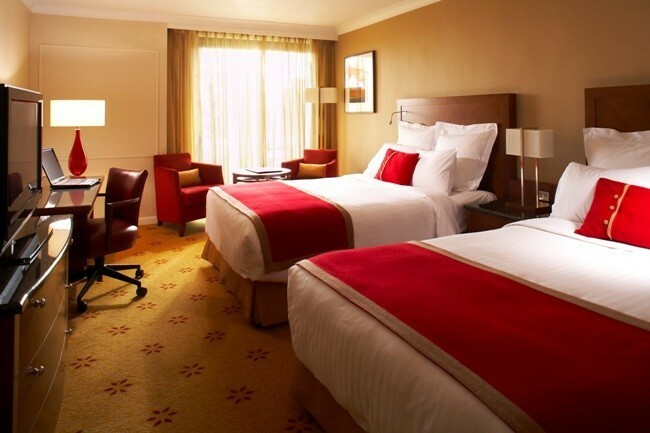 Crowne Plaza London Heathrow – This is the perfect hotel for your quick family stopover located close to Heathrow Airport and with rooms with two double beds. The hotel is comfortable for a short stay. More here. If you are looking for cheaper, family friendly accommodation in London then why not try a short term apartment rental? An apartment can have more space and facilities – like a kitchen and washing machine. Plus it often works out cheaper per night for longer stays. 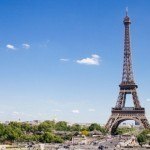 AirBnB apartments are great value and they have the biggest collection of apartments online. If you do not have an AirBnB account, you can use this link to set one up and we both get US$20 off our next AirBnB stays! https://www.airbnb.com.au/rooms/1411610 – Another centrally located apartment, this one with only one bedroom but two sofa beds in the lounge. https://www.airbnb.com.au/rooms/3808442 – A cosy 1BR apartment for a family of up to 5 in Fulham with a private outdoor area. https://www.airbnb.com.au/rooms/7709332 – Super convenient 1BR apartment in central London. Read more about our adventures in England. 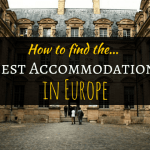 What are your best tips for finding the best family accommodation and best family hotels in London? Disclaimer: This article contains affiliate links. This means that if you make a purchase after clicking on one of these links then we may receive a small commission at no extra cost to you. I comfort anything & group that is examination paper well… yeah you got some helpful content in working order on there for sure.